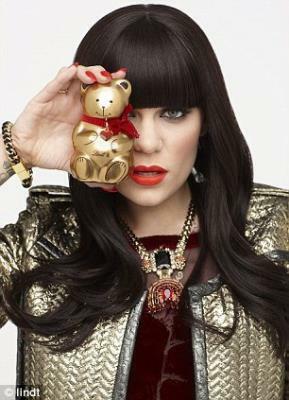 Songwriter and singer Jessie is yet another Illuminati Puppet programmed to corrupt. Above she is displaying the usual one eye symbolism. Below she shows her puppet strings.. Enough said.